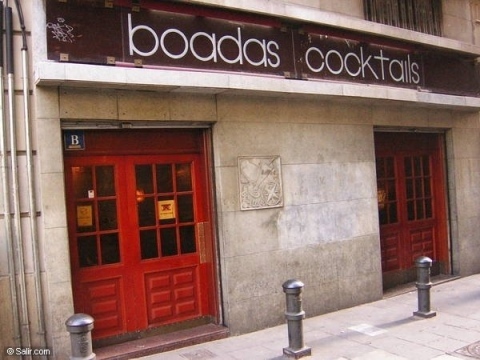 One of the city's oldest cocktal bars, Boadas is famed for its daiquiris. 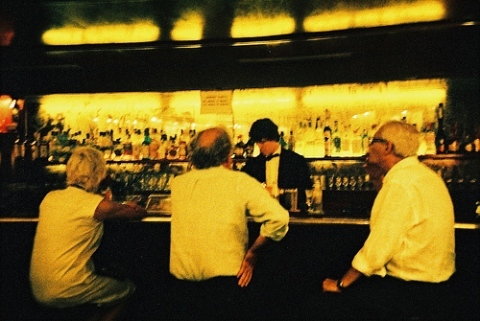 The bow-tied waiters have been serving up unique drinkable creations since Miguel Boadas opened it in 1933. 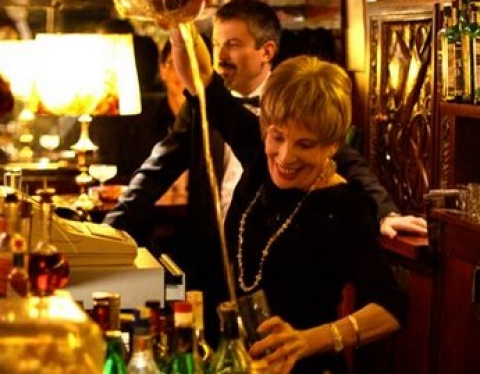 Joan Miron and HemingWay, drank here. They specialize in short intensive drinks such as the Joan Miron a whisky with a drop of Dubonnet and Gran Manier and the house special is the sweetish Boadas. 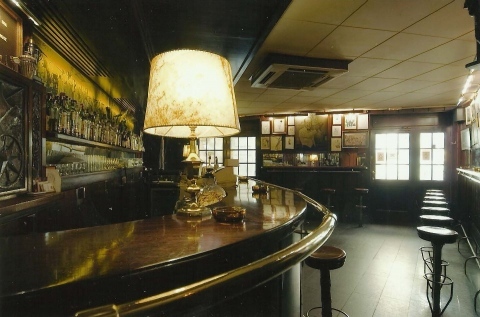 This 1930s institution at the top of La Rambla is one of Barcelona´s classic cocktail bars, with friendly and well dressed barmen. It´s a small, dark place, but has alot of charm and elegance. Their vast range of cocktails are all perfectly prepared. 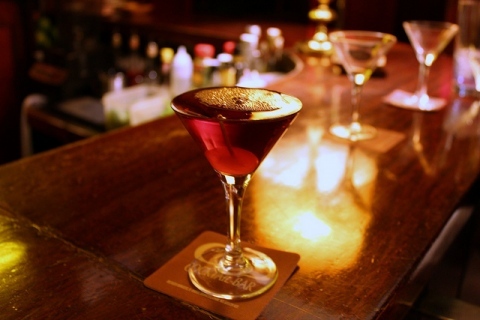 For something different, go for the cocktail of the day. The local is full of photographs of celebrities who have been here, including Joan Miró, Sofía Loren and Joan Manel Serrat. Make sure you come appropriately dressed. The owner was born in Havana, is catalan son of Cuban Indians, native of Havana and learned in Floridita a famous for having invented the daikiri. We can also say that the classically decorated with colonial style hardwood bar.